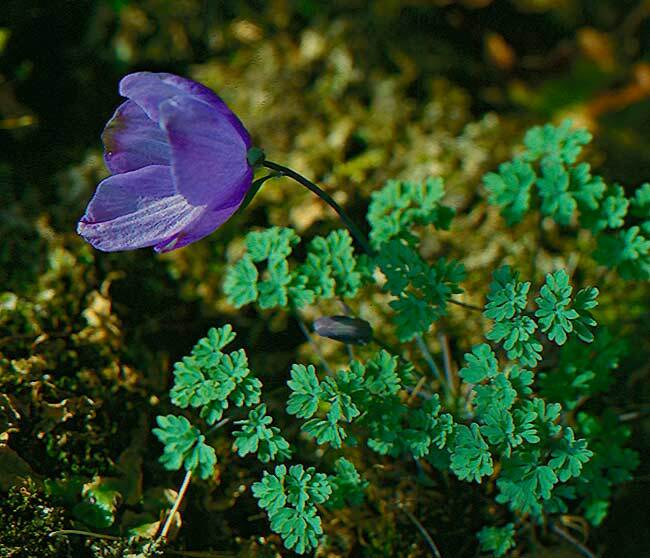 Paraquilegia anemonoides - This choice species is found in crevices on dry cliff faces in China, Turkestan and Sibiria. Best in the alpine house. It liked not my garden!